Welcome to HOT 5 Themes! Each week we will be taking a look at the 5 HOTTEST books based on a certain character. Please keep in mind this will be based on market movement and interest, not just established value. 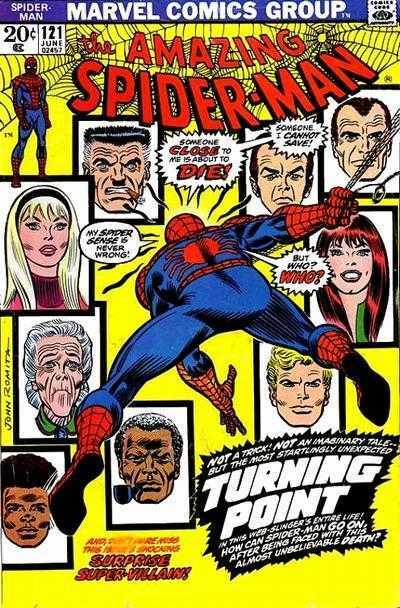 1st Appearance of everyone's favorite web head. No surprise here, not only the most expensive Spidey book, but also an absolute juggernaut of Silver Age Keys. Every time I think I have a grip on what the ceiling for this book's value is, a new record is set and I head back to the drawing board. An absolute must have for Spider-Man collectors, Key Issue collectors and even investors from outside the comic market… Nuff Said! 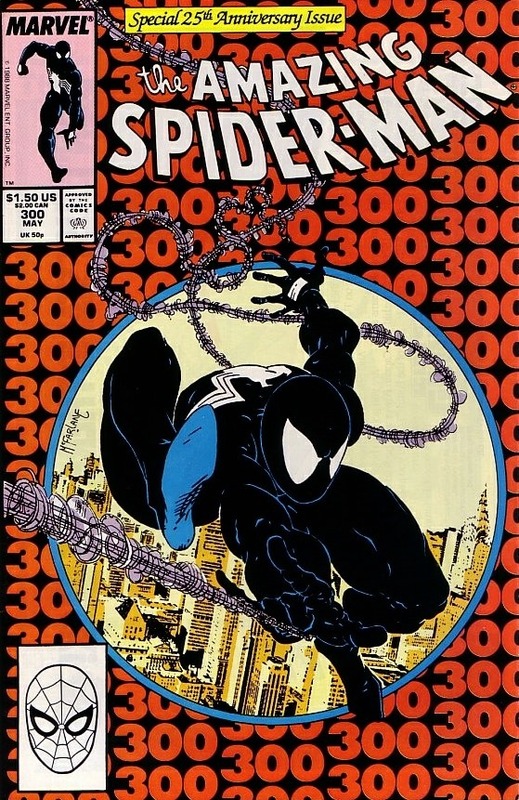 Hands down the toughest and most sought after ASM Variant of all time. 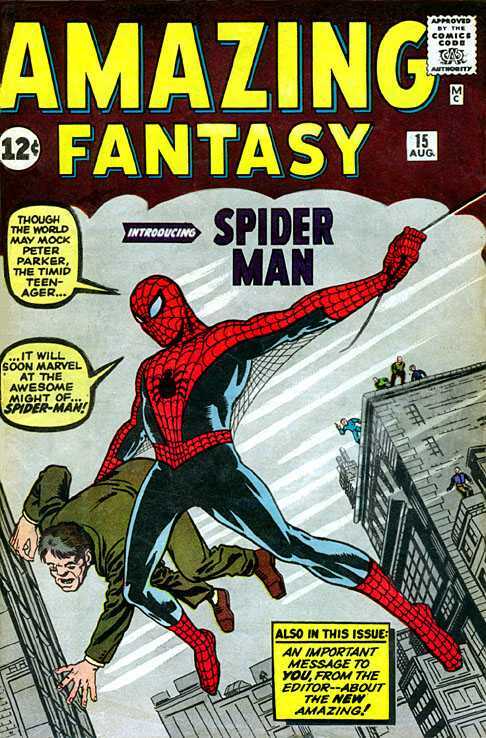 Not only was this a 1:50 Variant but it was also released at one of the “Low Print” periods of the ASM run. Near impossible to find, when they do come to auction there is a line of hungry bidders prepared to spend 1,000.00 or more just to secure a copy. While always considered a Modern Age Key, this book has been getting a lot more attention lately. While raw NM copies could easily be had for 100.00 or so only a year ago, be ready to pay at least twice that in today's market. 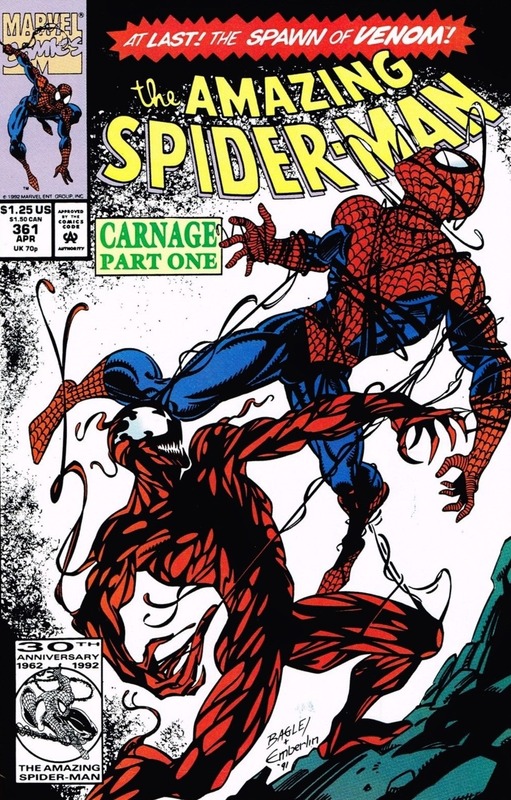 Rumors of Carnage hitting the big screens really got this book back on everyone's radar again. Prices have easily doubled in the last six months and while seem to be leveling off for the time being, you can be assured that any further news will send this book even higher. The death of Gwen has always been a Bronze Age Key issue and has been appreciating at a fairly steady rate over the last few years. The introduction of Spider-Gwen in EOS #2 brought a whole new group of collectors into the market for any copy of #121 they could get their hands on, in turn spiking the price for all but the super high grade examples which are still commanding decent prices. It is interesting that it took a lot longer for Gwen's first appearance in issue #31 to gain attention. ASM 678’s cover is awful….. I want it!!! Thanks for the list, great read! Great theme Ben! It is interesting that the increase in ASM121 demand has trickled over to it’s reprint, Marvel Tales #98, but that ASM31 has not done the same with it’s reprint, Marvel Tales #170.. yet! I love the new direction, Ben. Awesome job! It must’ve been hard to narrow down only 5 key Spider-Man books.